You are here: Home / Our Blog / orthodontics / What’s the difference between an orthodontist and a dentist? Orthodontists and dentists both help patients improve their oral health but in different ways. 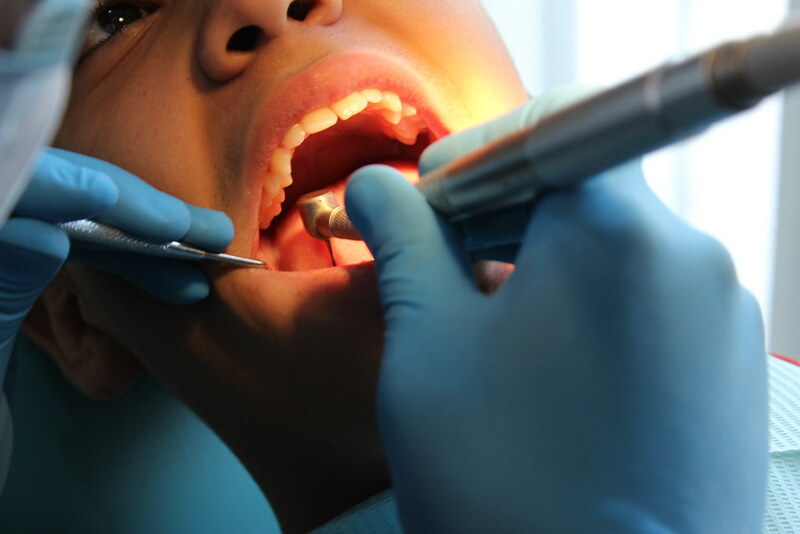 Dentistry is a broad medical specialty that deals with the teeth, gum, nerves, and jaw while Orthodontics is a specialty within dentistry that focuses on correcting bites, occlusion, and the straightness of teeth. One important difference is that all orthodontists like Dr. Kyle Childers are dentists, but not all dentists are licensed orthodontists. There are more differences than similarities. An orthodontist requires additional schooling as a dental specialty; the situation is similar to a doctor who obtains additional schooling to become a surgeon. Another difference is that orthodontists specialize in helping patients with the teeth alignment, improving their bite, or fitting them for corrective braces and devices. If a patient has an overbite, a dentist will refer him or her to an orthodontist. To learn more about the difference between dentists and orthodontists, or to schedule an initial consultation with Dr. Kyle Childers, please give our team at Childers Orthodontics a call at our convenient Benton, Harrisburg or Herrin, IL office. https://childersbraces.com/wp-content/uploads/2018/09/orthodontist-287285_960_720.jpg 720 960 DrCAdmin https://childersbraces.com/wp-content/uploads/2016/10/logo-childers-orthodontics.png DrCAdmin2014-04-23 06:03:262019-03-05 08:44:00What's the difference between an orthodontist and a dentist?